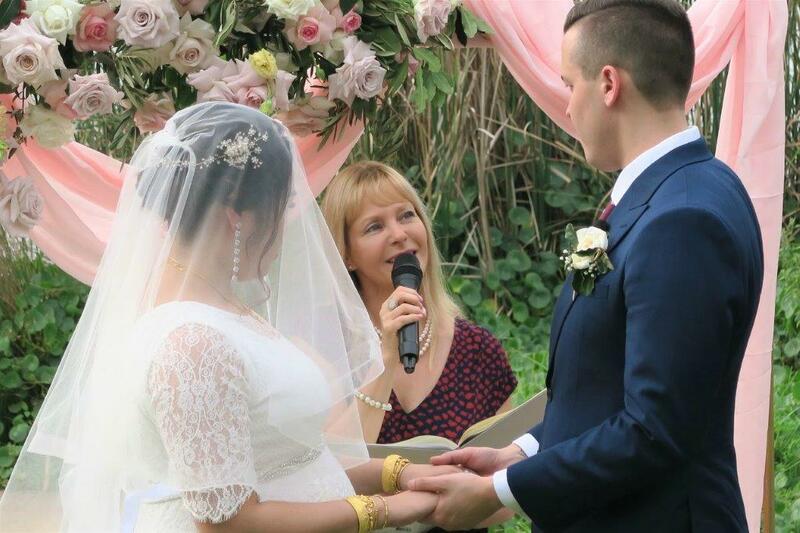 An experience Sydney Marriage Celebrant can make any wedding day extremely special. 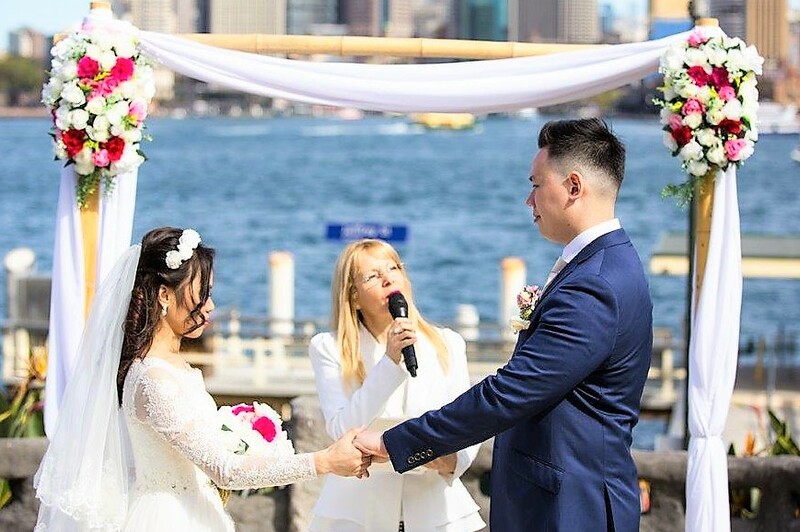 While you will have many important guests at your wedding, one of the most important individuals at the wedding will be the marriage celebrant in Sydney who performs the wedding ceremony. The wedding is an amazing event for couples’ life and those close to them such as their friends and family. So you need to plan so many things appropriately and well ahead of time to ensure the big day plays out as envisioned. 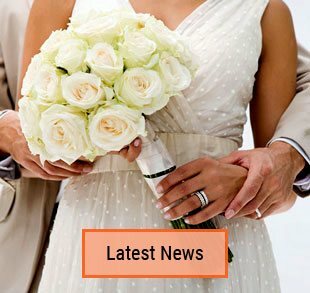 Get a caring Sydney marriage celebrant with attention to details, specializing in beautiful, creative, unique and loving ceremonies. So together we will create a ceremony you’ll never forget. I can offer many creative ideas and rituals. As your celebrant, we work together to make your ceremony extra special. I will ensure that the ceremony runs smoothly with warmth and sincerity. 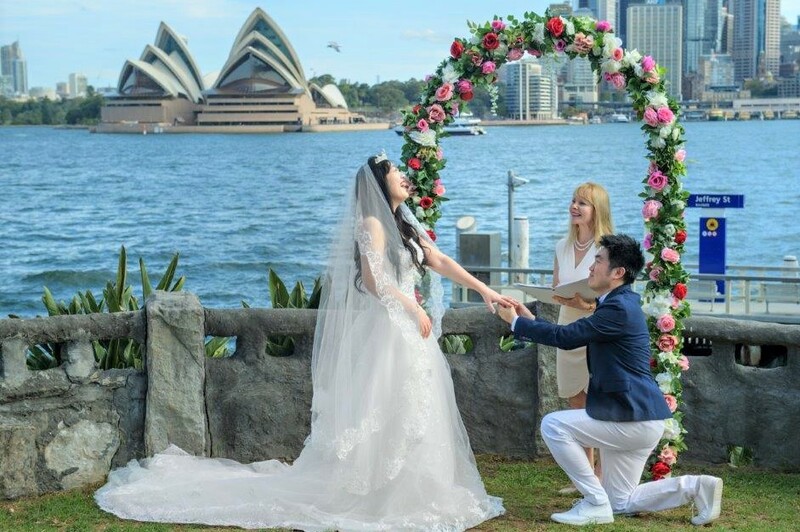 Choosing a reliable marriage celebrant in Sydney is one of the most important things on your special day. As a popular Sydney marriage celebrant, I will bring laughs, love and moments together that are never forgotten. 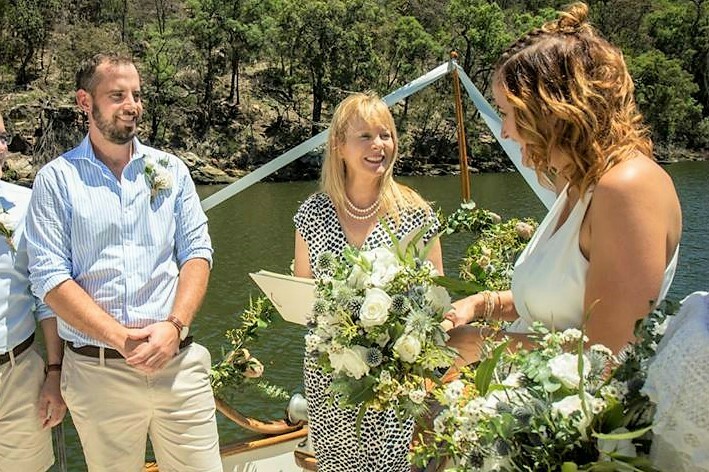 You will get a Sydney marriage celebrant who takes the entire responsibility of your ceremony and creates a lasting impression on all of your guests. Marriage is a wonderfully organized creative event. From the location to the decoration to the clothing to the vows. No two marriages are the same. 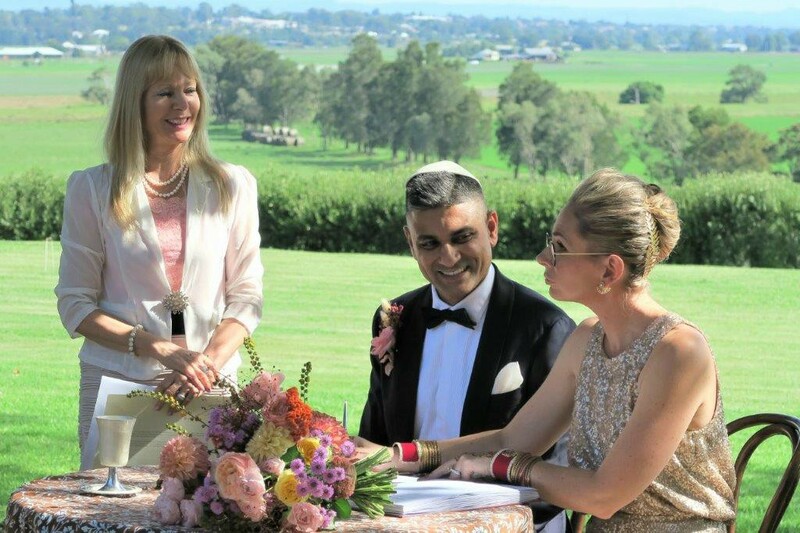 As a well-known marriage celebrant in Sydney, I find it an absolute honour to be a part of the joy. The joy that comes with sharing meaningful moments. All while making your marriage as individual as you are. 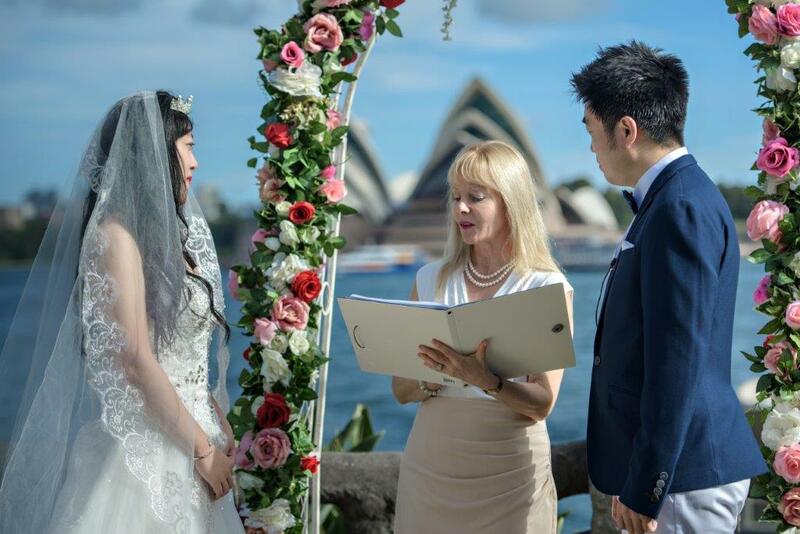 A trusted Sydney Marriage Celebrant is a good asset to have as I will come fully prepared with all the legal documentation. So I will help you with ensuring your big day runs smoothly. Speak clearly with proper diction. Give high value to human relationships. Helps ease the nerves of the bride and groom. Well aware of the socio-cultural value of any ceremony. Acknowledge huge respect for people’s rights and freedoms. Know how to lighten the mood and have a great sense of humour. Have lots of self-respect in terms of grooming and personal appearances. Always well-presented, courteous, friendly, and knows how to place all at ease. Have a network of like-minded wedding suppliers which helps in organizing your day. Great event organizer who can help the bride/groom to design and prepare for their big day. Have excellent theatre skills, orators and the ability to organize and handle any impromptu events. Take the stress out of preparing a big wedding and help the parents as well as close relatives to feel comfortable and welcomed. Portable PA system so that the ceremony will be heard clearly. 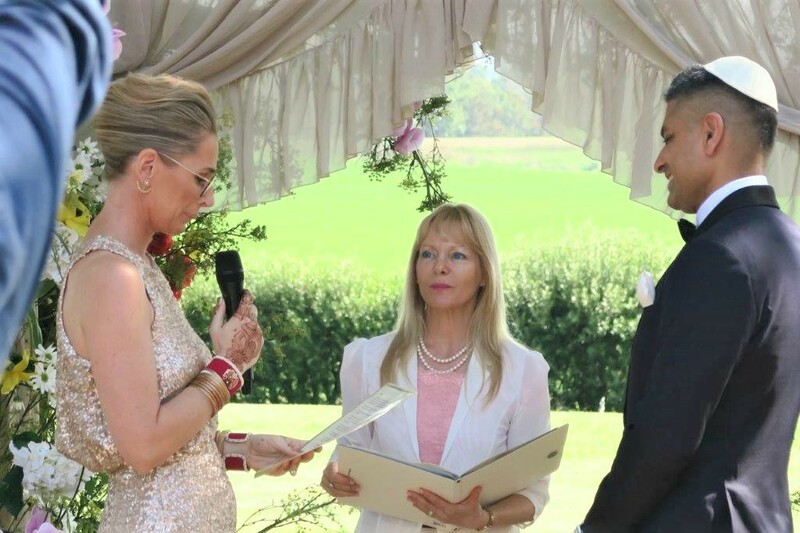 In Australia, a Sydney celebrant for weddings is approved by the Department of Attorney General to perform formal events such as marriages. 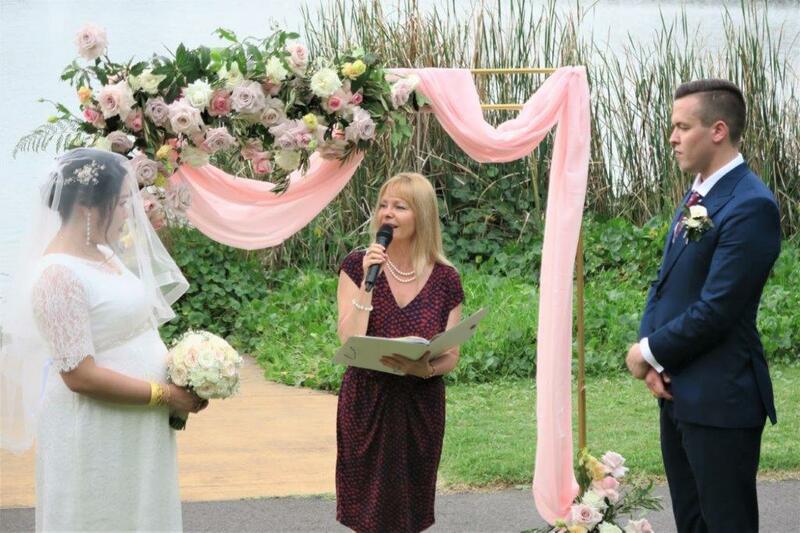 Other than marriages, the Sydney celebrant also conducts events like naming ceremonies, renewals, fiancé immigration marriage, overseas couples marriage etc. In order to conduct weddings in Australia, it is mandatory for the Sydney celebrants to be authorized under the Australian Law. 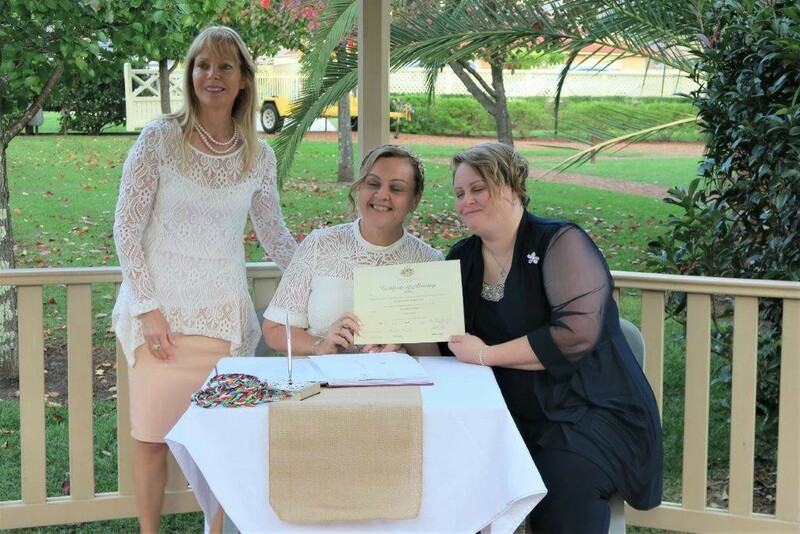 Sydney celebrants must have to follow all the legal requirements for marrying a couple as outlined by the federal government. Marriage celebrants are individuals appointed by the government. They need to take charge, solemnize and legalize the union between two partners. They need to know and be familiar with what is required by the law in relation to marriages that they will perform. A marriage celebrant must ensure that before the marriage is held, the couple has already settled all needed legal papers. On the day of the wedding itself, it is the wedding celebrant’s responsibility to make the whole service audible to everyone present in the venue. 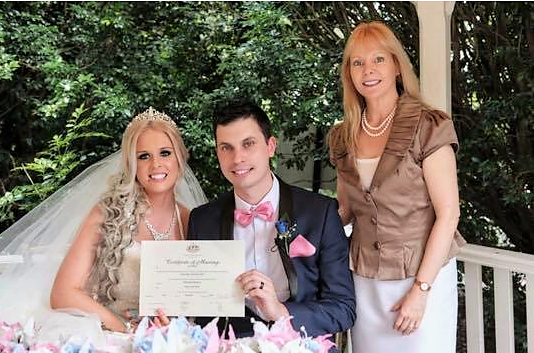 So being a responsible and sincere Marriage Celebrant in Sydney I take whole charges of the marriage procedure. Hence, no worries for the couple while arranging the flow of the ceremony efficiently in an effective manner. Contacting a marriage celebrant in Sydney means a reduction in chores related to wedding preparation. Get a perfect day and have a stress-free journey to your big day. Are you planning your wedding and wondering how your wedding celebrant can help you? The wedding ceremony is often the most special occasion in our lives that binds two souls together forever. It signifies that you are going to start a new journey with your loved one which won’t be the same anymore. Now, when you are planning your wedding and want to make everything perfect, you surely want the right marriage celebrant to help you with the arrangement, vows and most importantly, the legal documentation. 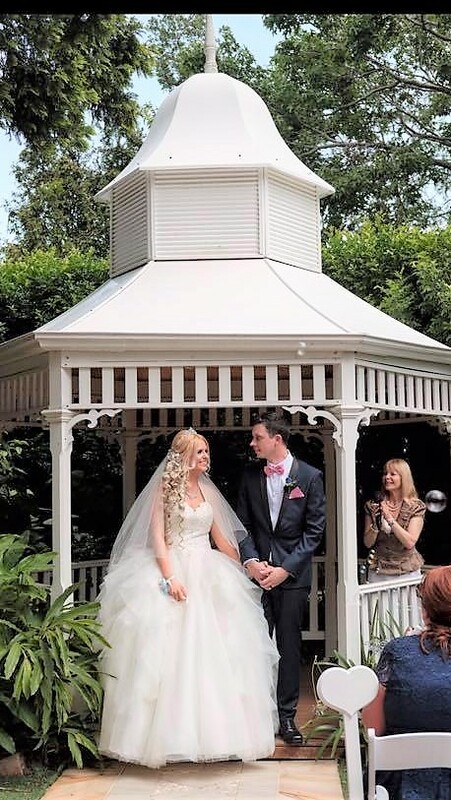 Wedding celebrants are the main people who will help you in organizing the ceremony no matter if you are planning a big celebration or a small one. 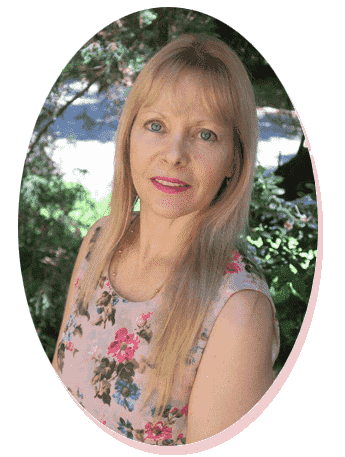 When you are hiring a marriage celebrant Sydney, you are actually investing in their expertise and experience. Are you wondering how they are going to help you plan the wedding? The celebrants ask for a formal meeting before planning your wedding. This is actually about getting acquainted with each other. While you are meeting the celebrant for the first time, she will get to know you personally and get to understand you and what you would like in your wedding ceremony. This meeting is mainly about fixing the date, getting the idea of what you are looking for, and starting the legal process. A wedding ceremony is a personal event. So, you cannot just pick a template and replace the words of the ceremony the way you want. The ceremony and each word uttered hold definite meanings and significance. So, the next thing that the celebrant will do is finding out what you want for your wedding. They will show you the ceremony that they have written so far and will try to get the idea of what will work best for you. Once you convey your ideas clearly, the celebrant will tailor made the ceremony according to your preference and vision. When you are standing in the altar opposite to the love of your life, you will be exchanging vows with each other, promising to be there in sickness and in health. These vows can be written according to what you are going to promise to each other. For this, the marriage celebrant Sydney you are hiring can help. She will write the vows that will suit your tone, style, and length as well as your personality. In fact, this is the best way to work together even when you both don’t know what the other must have written. The celebrant will oversee this matter so that the vows match each other. You will also receive many ideas, samples and guidance to write your own vows. This is the most crucial job of a celebrant you are hiring. Each wedding is unique from the other. And no matter how they are, big or small, they have to be legal. The celebrants will help you with this task. You will get their consultation on what you, your spouse and your parents are supposed to do prior to and during the ceremony. Often people are unsure about their roles in a wedding. Celebrants role is also to help you with that. She will also take care of the paperwork that is necessary to legalize your marriage in Australia.